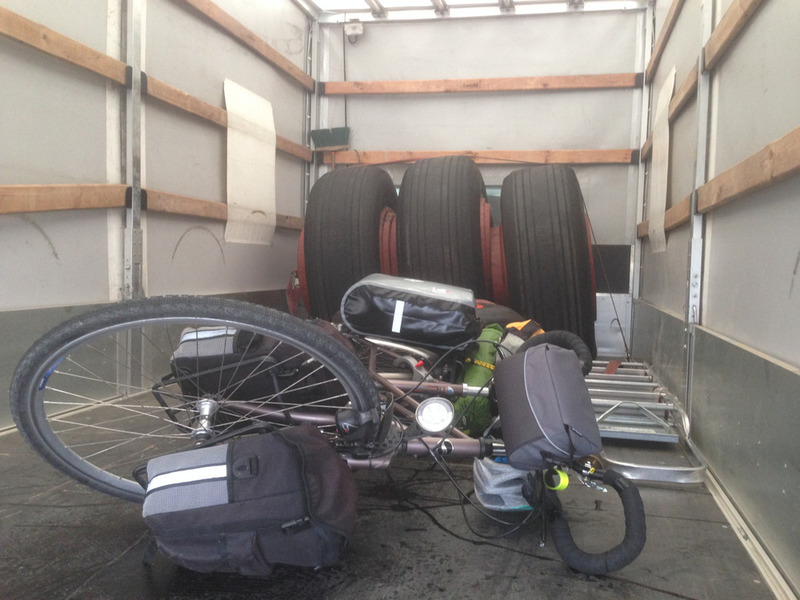 Hills, trucks, strangers, and airplane wheels — Kate Friedman Consulting, Inc. Newer PostWhat if we could explain 'racism and what to do about it' to children in a way that won't scare them but will create informed leaders? Older PostWhat if we reinvented the idea of family vacation and created an adventurous family lifestyle?